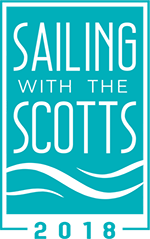 Sailing With The Scotts is SOLD OUT! 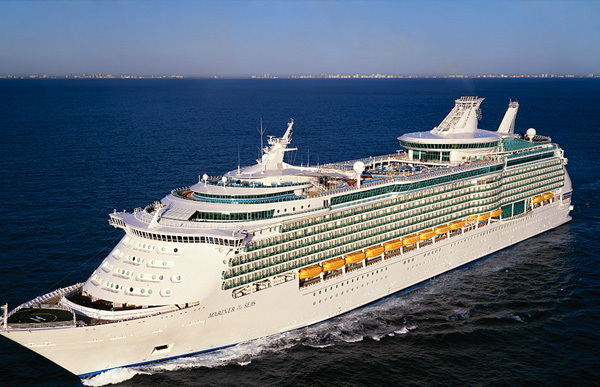 All prices include cruise fare, government taxes and fees, and prepaid gratuities. Cabin pricing is based on double occupancy; single occupancy rate is 200% of listed price. A 50% deposit is required at booking, with a final payment due August 27, 2018.